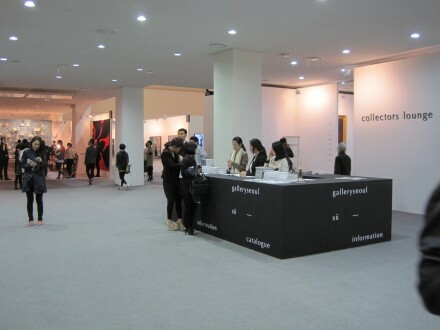 galleryseoul 12 | たけだ美術 Takeda Art Co. Date: April 20 (Fri) to April 23 (Mon) 2012. 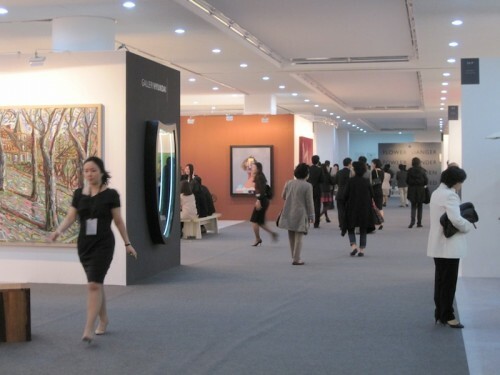 Takeda Art Co. is pleased to announce that we will participate in galleryseoul from April 20 (Fri) to April 23 (Mon) 2012. Takeda Art Co. presents the works of two artists sharing “similarities and differences” with each other. One is Yoshitomo NARA, a Japanese male artist representing Japanese Contemporary Art. The other is Mee Ai OM, a female artist from Korea, who is playing an active role mainly in Singapore and Milan, Italy. Both of them were born in the same year, studied abroad, and developed their artistic faculties there.There is something in common in their background. Also, now they are working in the same field of art. 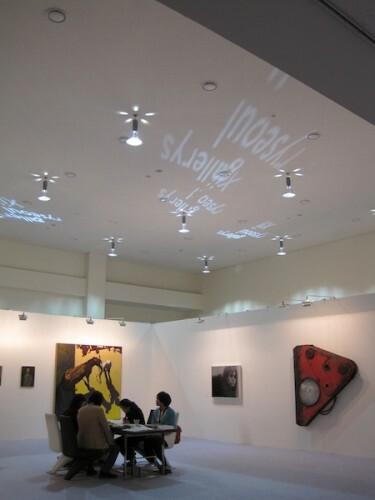 However, their works are quite different from each other in the way of expression, the choice of materials, and so on. Here is what we Takeda Art Co. would like to highlight. 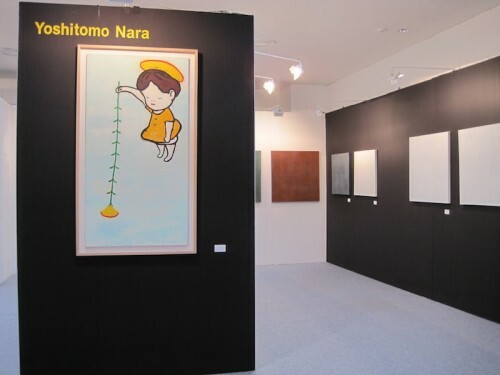 It is for visitors to find some similarities in the two artists’ works displayed in a showcase. We truly hope that you enjoy our exhibition in many ways, especially in the discovery of “similarities and differences” between the works of these fine artists.